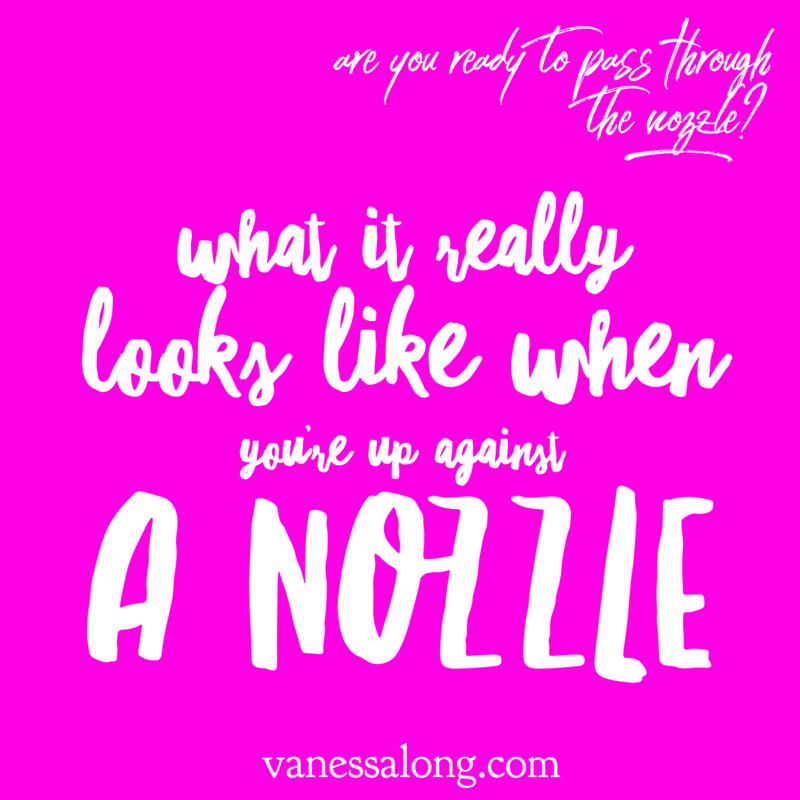 Over the last few posts (see here for Part 1 and Part 2) we’ve been talking about what it feels like to squeeze through a nozzle and why it’s so important to make it happen. 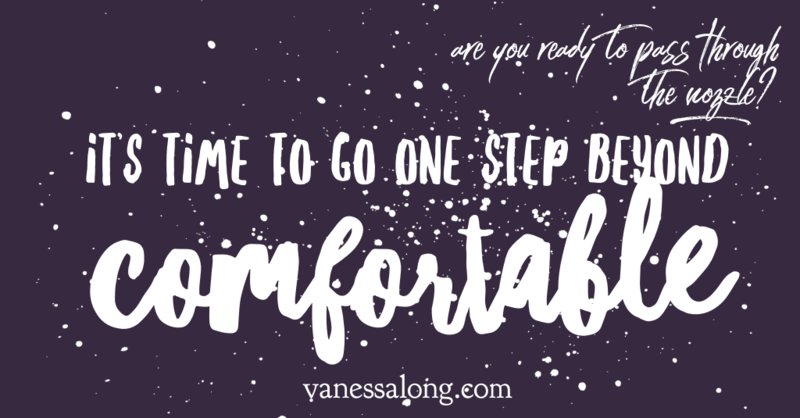 In Part 3, I’m sharing what it looks like for my clients to come up against the edge of their Comfort Zones and start to squeeze through. I wish it weren’t true – I wish there were a way to get around it – but it is and there’s no getting around it. It seems to be how we were designed, it’s how we’re neurologically wired. The only thing we have any control over is how bad it has to get and how long the Breakdown has to last before we start moving up the other side. We get to choose how much we suffer because of our resistance. When you’re in your Comfort Zone, you’re in a deep neurological ditch, a super-highway of neurology. The neurons have been wired together for so long that they are a smooth running machine of habit and unconscious behaviours. 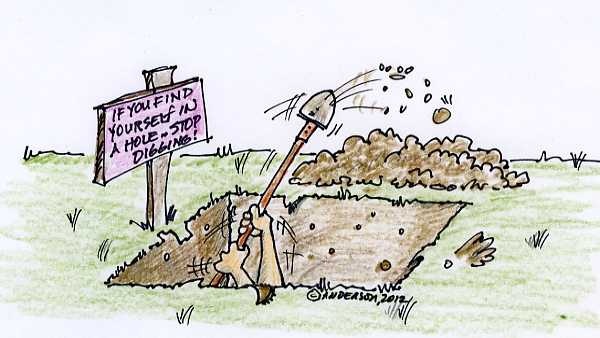 You are incredibly good at doing what you do in your Comfort Zone and every time you do it, you dig that ditch a little deeper. Our lives are filled with hundreds of unconscious strategies that we run, over and over again, day in and day out, digging ourselves deeper into the neurological ditch of same old, same old. But as we move closer to the nozzle, we aren’t comfortable in that ditch anymore and something has to happen to blow us up out of it. Something has to happen that shakes up our neurology, dissolves old patterns, and creates space for something new to be created. Those moments, days, weeks, months, when we watch our entire world shifting and dissolving and blowing up. It’s literally the breaking down of old neurology, habits, and patterns so that new ones can be built. It’s everything that has made us feel safe and comfortable and… stuck. Getting blown up, blown apart, and torn down. In hindsight, we can always see that it was for the best. But, in the moment? It can feel like death. In my clients, I’ve seen it show up as traumatic memories surfacing, marriage issues, health issues, kid issues, parent issues… issues all around. One of my absolute favourite examples of this is when my client gets a cold or flu right before or right after they are making a HUGE decision. Right at the time they are putting a stake in the ground and COMMITTING to a new direction, DECIDING that things will be different, it hits them. They’re cruising along fine and then WHAM! !, it’s like they were hit by the Mack truck of sniffles and fever and nausea. It sounds bad, right? I mean, we’re supposed to feel better and healthier and love and light and unicorns and sparkles when we’re heading in the right direction, right? Nuh uh. That’s a fantasy. And the deeper your ditch was, the louder those screams can be. And let me tell you, they can be B-I-G. Scary big. It will throw everything it has at you to try and get you to stop, turn around, and get back in your ditch. Most people NEVER achieve what they say they want because they stay huddled in their Comfort Zone. And here’s where having a Coach is so valuable. When you’re in your stuff and chaos is exploding everywhere it can be really easy to slip into Victim mode and forget that you’re approaching a nozzle – in fact, you might not even know that you’re going through a natural process. Without a Coach, you might swirl around the entrance to the nozzle for weeks, months, years, or even decades, never taking the decisive action needed to shoot through to the other side. Stuck and in chaos. Yuck. With a Coach, more specifically with a Coach who gets this process, you are constantly reminded that this is temporary drama on the way to your desires and goals. With a Coach who gets it, pinpoint pressure is applied to move you closer and closer and closer until – POP! – you shoot through to the other side. The pressure releases and you can breathe again. And the chaos disappears, seemingly magically… but we know it’s because your Unconscious Mind has called off the panic mode and calmed down now that it knows that it is safe. Even better, with an NLP Coach, we can do work BEFORE the nozzle that makes it safe for your Unconscious Mind to go through the process and this dramatically decreases the drama and minimizes the breakdown. Get yourself to awareness as quickly as possible that what you’re experiencing is not really real, it has been manufactured by your Unconscious Mind to keep you stuck in that ditch. 2. Talk to your Coach. Reach out. Talk through it. Get new perspective around it. 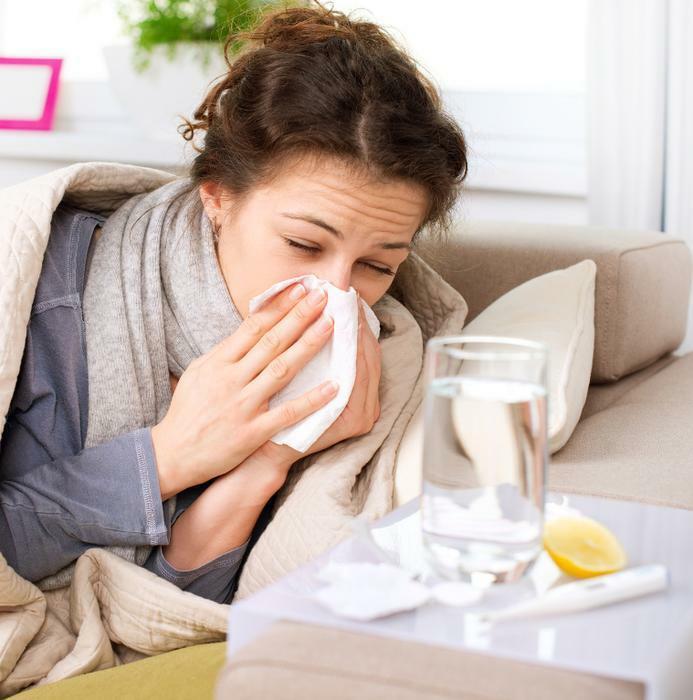 Maybe I’ll remind you that a cold or flu is one way that your body purges out what it is ready to release so that it can move into the future healthier and cleaner. Maybe we’ll use a few techniques to lessen the drama. 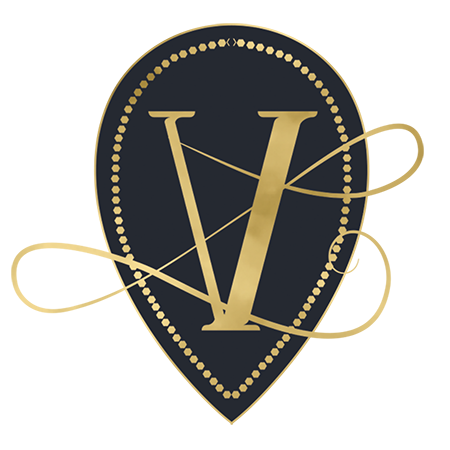 We’ll definitely bring your Vision back into mind so you can re-commit and re-focus on where you want to be instead of the current chaos. Soothe your Unconscious Mind and body. Let it know that it is safe, that this is good, and that it’ll be over soon. Have a nap. Have a bath. Have a tea. 4. Re-commit FIERCELY to the path you’ve chosen. Visualize the outcome you are desiring and melt joy all over that vision. Own it. Breathe it in to every cell in your body. 5. Remember that you are in a Universe that loves you and that it is all happening for your highest good and growth and that even though it might not look like it right now, you are on the right path. 6. Finally? Take one more action step toward your goal. Show your Unconscious Mind that you are not going to be cowed back into that ditch. 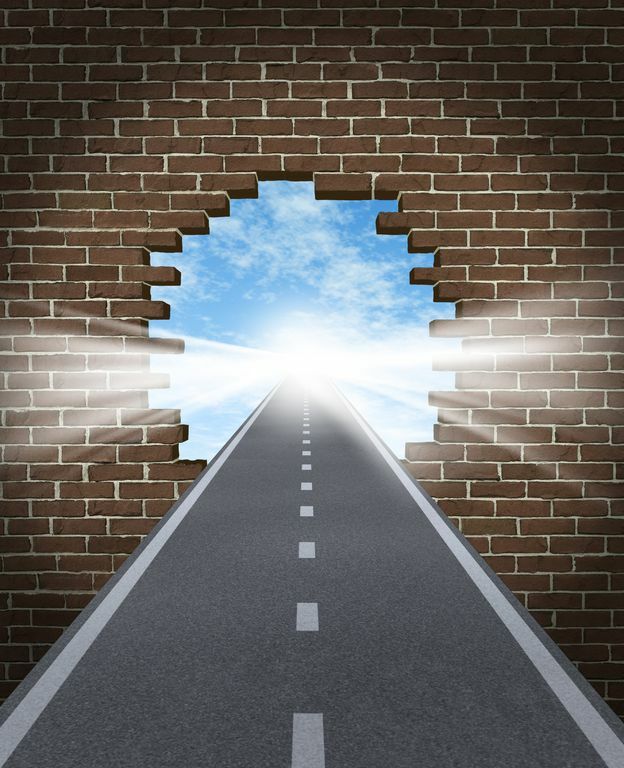 Show that you are committed to creating freedom and a new way of being and take that one more step through and beyond the edge of your Comfort Zone. That’s where the answers, the health, the peace, and the profit are waiting. So… where are you now? 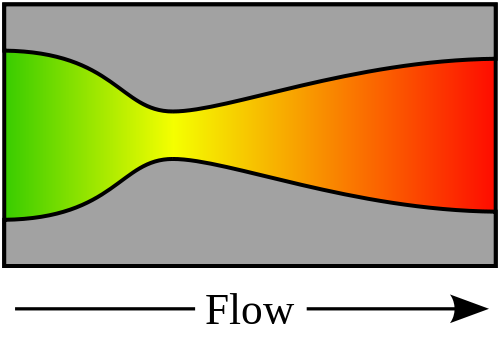 How close are you to a nozzle point?